Our company main business is recruitment and placement of workers abroad ensuring optimal organization preselection and selection, using its own methodology and its own database. Our company has over 18 years of International activity for large Cruise Companies. Concerto Agency Ltd is a management music company, representing experienced musicians who played on different cruise lines, such as Holland America Line, Costa Cruises, Orient Lines, etc. Romanian-German company operating 5 stars passenger ships on the Rhine and Danube. Gateway Trading is a serious and well founded recruitment agency from Romania, specialized in providing workforce throughout most of the countries around the world. Professionals recruitment services for companies and services for candidates which would like to build a career in the Cruiseline Industry. 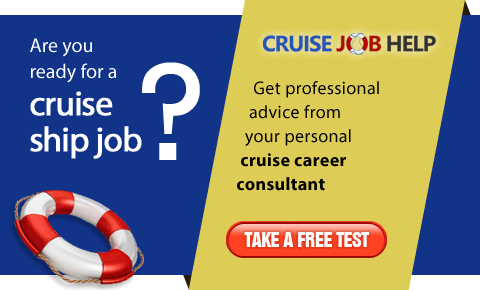 Job Selection in Romania,is a leading recruitment company and hiring partner for major cruise line corporations in all levels of hospitality industry since 1994. We are certified as a crewing and personnel recruitment agency, specialized in mediating jobs for qualified personnel Offshore, Marine, Oil&Gas, Construction Industry and Technical personnel worldwide. Internationaly recruitment agency who provide international staff for Cruise Lines, Resorts and River Cruises. 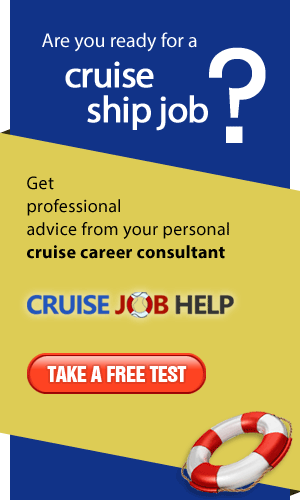 Recruiting for leading cruise lines, such as Disney Cruise Lines. Reforcons is a Romanian Agency of maritime personnel recruitment and selection, headquartered in Constanta. Our Agency is full authorized for selection and recruitment European crew under MLC and ISO from RINA.